* Non-fiction: gardening, travel, crafts, philosophy, history, cooking, etc. Public access high speed computers are available at no charge to the public. Office software including Microsoft Word, Excel, and PowerPoint are installed, and a scanner is available. Black and white printouts are 10 cents per page. A suggestion box is available at the circulation desk. Items appropriate for the collection will be purchased. Patrons may leave phone numbers to be notified when items are available for checkout. 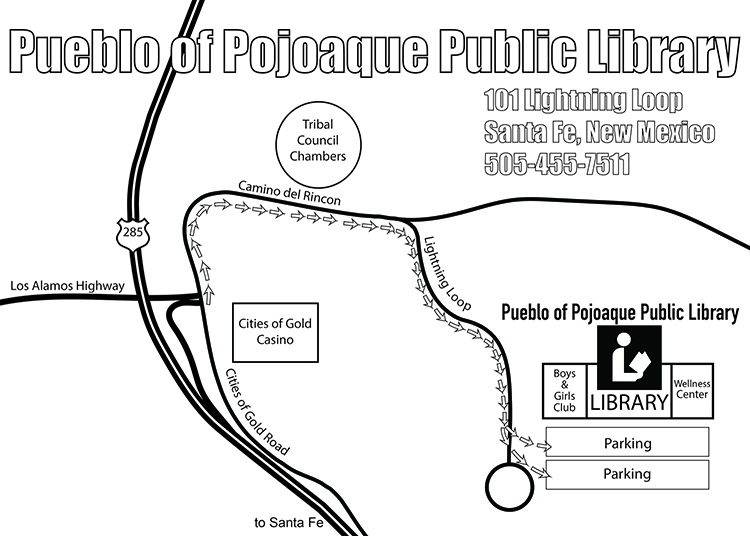 Items not owned at Pojoaque may be requested from another library. There is no charge for this service with a limit of three requests per month per patron. Arrival time for requests is usually between two and four weeks. 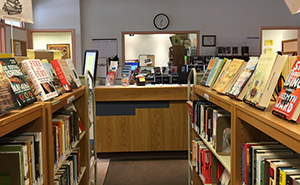 The library offers many book selections on CDs, which may be checked out for three weeks, just like a regular book. PLAYAWAYS - small portable devices which play a specific book - also are available. These players come with lanyards and may be worn while walking or exercising. 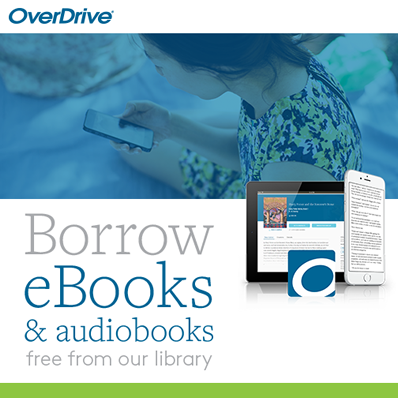 Patrons use their own headphones or may purchase ear buds from the library for $1.00. Age 13-17: Computers may be used only by teens with a signed consent form on file at the library. No R rated audio-visual materials may be checked out. Under 13: Adult or guardian must be present with the child to checkout items or to use the computers. No PG 13 or R rated audio-visual materials may be checked out. We are located at 101 Lightning Loop, Santa Fe, NM between the Wellness Center and the Boys and Girls Club.